Hoya explained by INFINITE's L and Woohyun don't have his phone number. Hoya left INFINITE and Woollim Entertainment in August of last year, and he officially made his solo debut with "All Eyes on Me". At his solo debut showcase on March 28, the former INFINITE member expressed, "I've only memorized the phone numbers of 6 people. My family, Sunggyu, and Dongwoo hyung. I'm not very good at memorizing numbers." He continued, "I lived with the two hyungs in the dorms for a long time, so I have their numbers memorized. When I got my new phone, I could only send messages to two of them. No one else knew my number either." 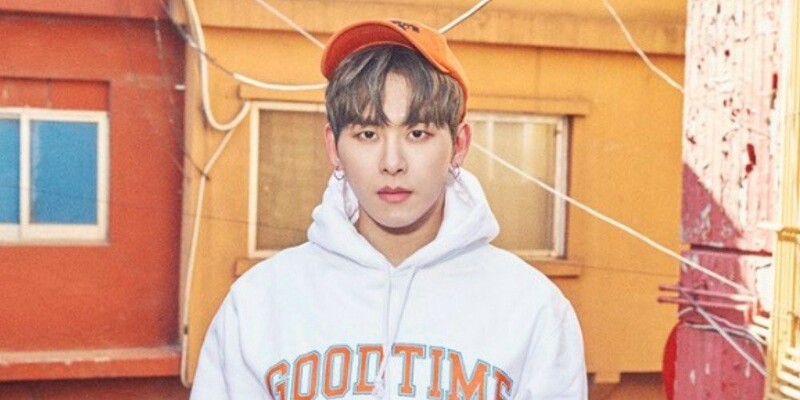 What do you think of Hoya's solo debut?